Trivia: This is a remake of Hindi film KARZ. 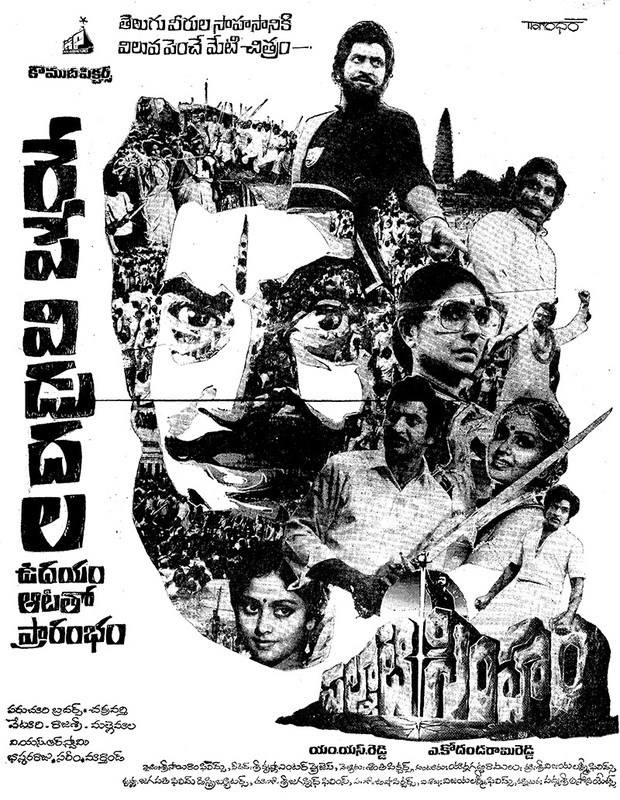 Trivia: Director Raj Bharath acted as one of the villains in this movie. 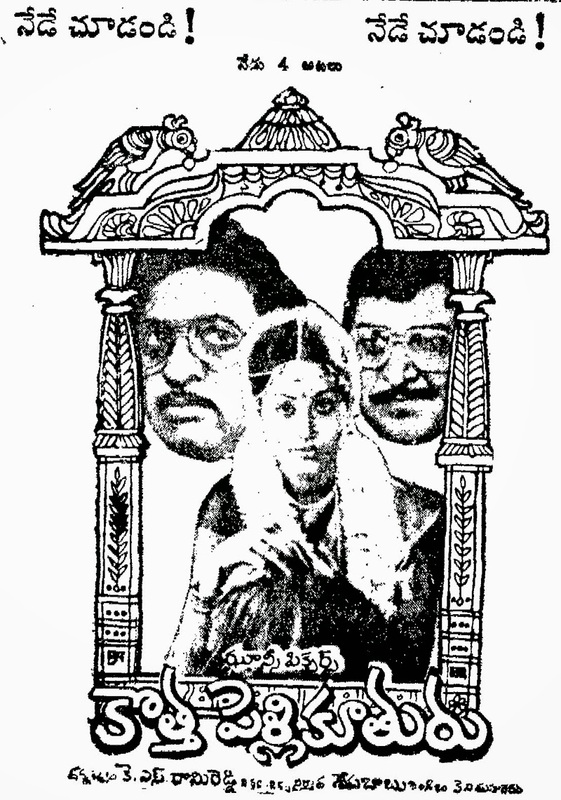 Trivia: This is debut movie for Jayaprada's younger brother Raja Babu as a hero and a producer. 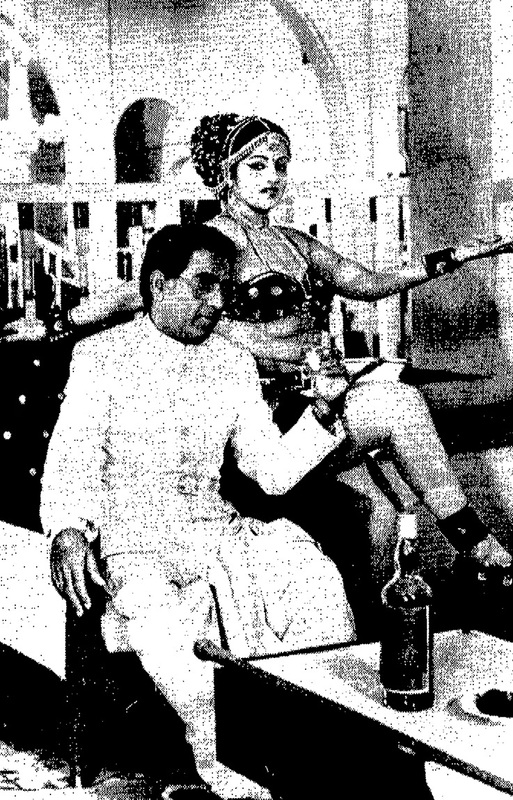 Trivia: This is first film to Suman in a dual role.